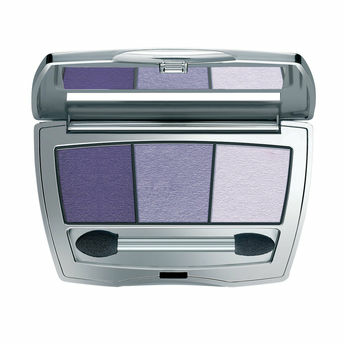 BeYu Catwalk Star Eyeshadow is a brilliantly colored eyeshadow trio. Each color in this palette can be used to create versatile eye make-up that goes on like velvet! These intensely pigmented hues are easy to apply and remove without irritating your eyes. 3 shades in one palette. Comes with an applicator brush. Alternatively, you can also find many more products from the BeYu Catwalk Star Eyeshadow range.